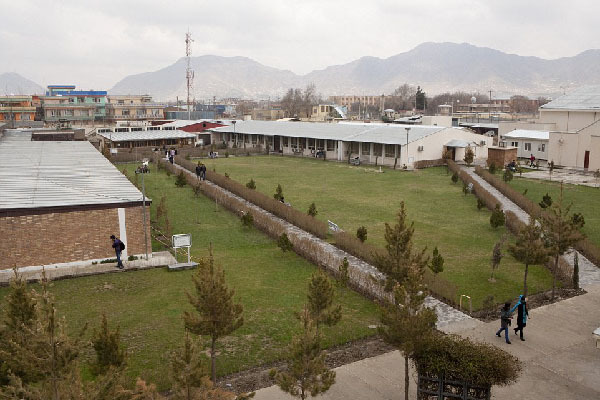 ISLAMABAD, Aug 25 (APP): Pakistan on Thursday strongly condemned the terrorist attack at the American University in Kabul in which many precious human lives were lost while a number of people were injured. “We extend our profound condolences with the Government and the people of Afghanistan and the families of those who lost their loved ones in this brutal terrorist attack. We also pray for the speedy recovery of the wounded,” said a Foreign Office statement. Pakistan reiterated its condemnation of terrorism in all forms and manifestations.